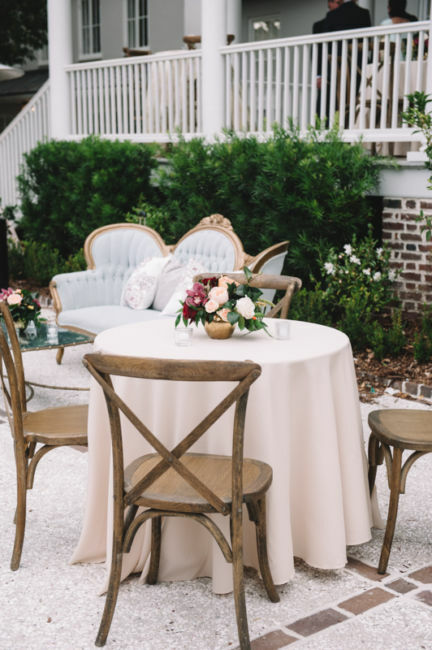 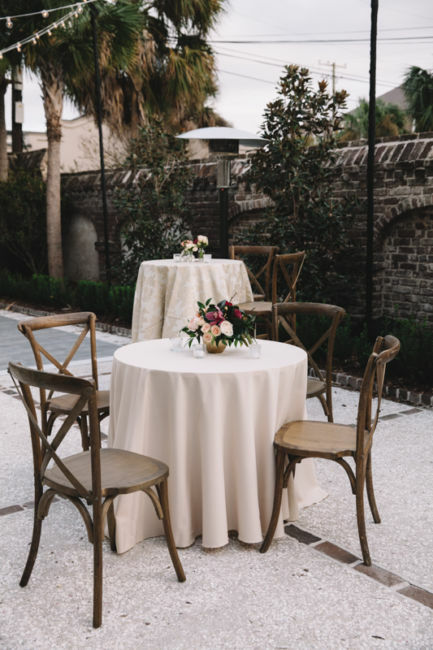 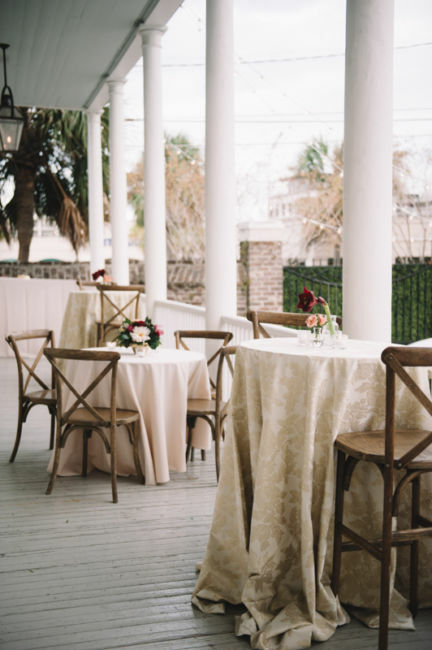 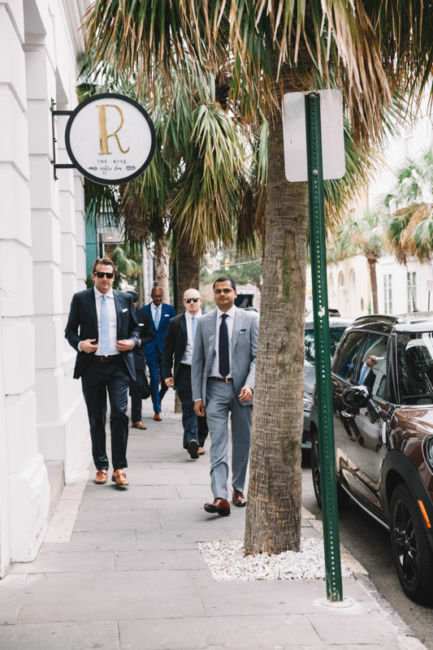 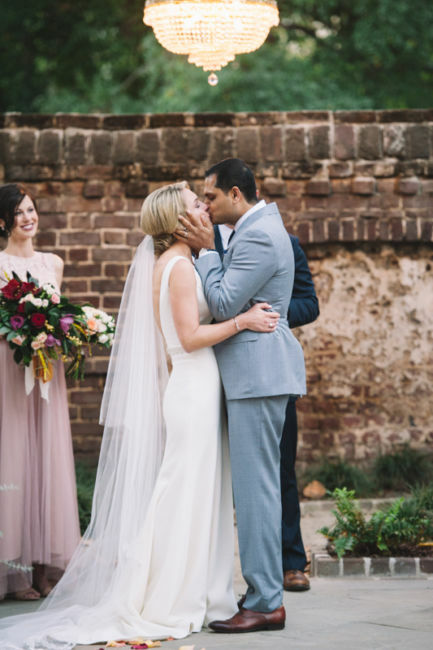 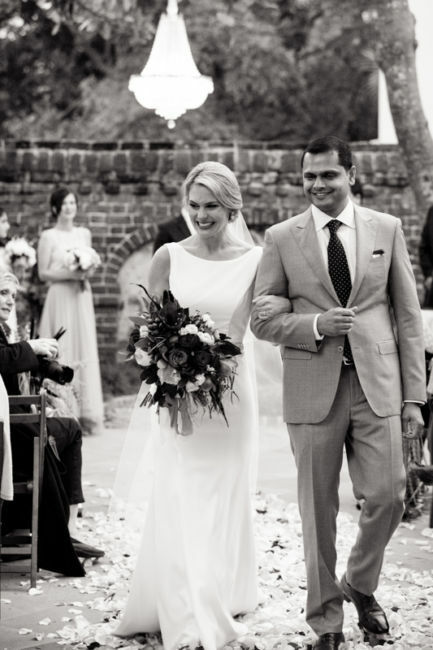 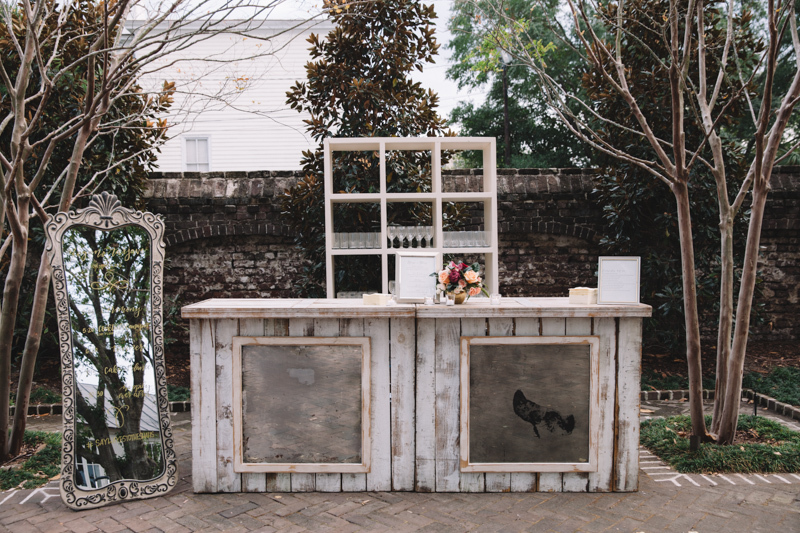 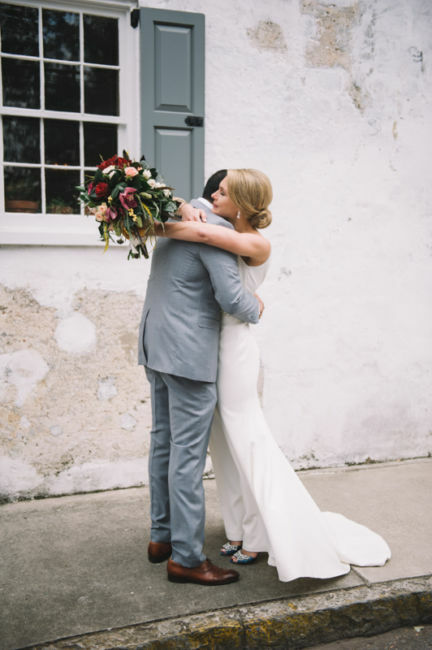 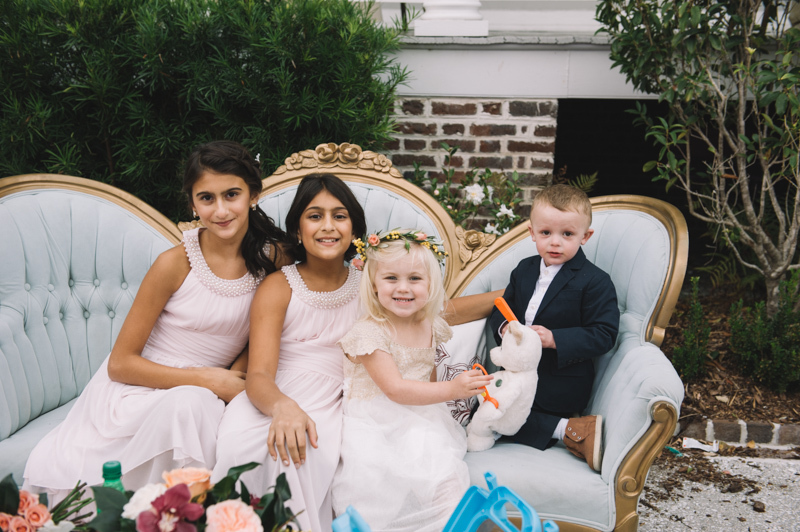 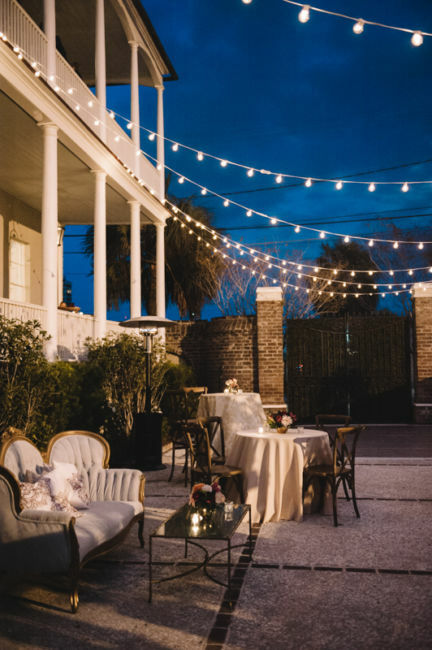 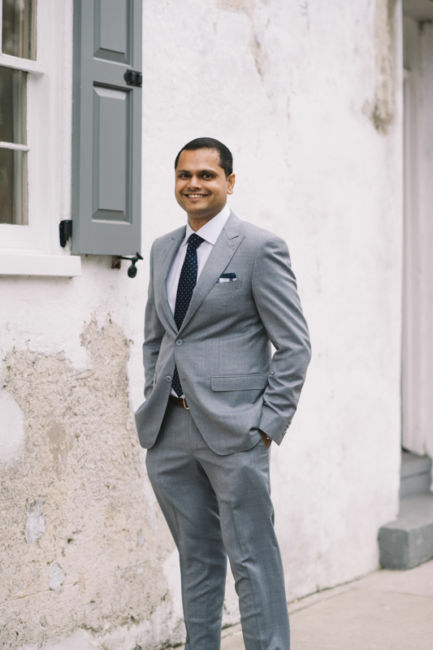 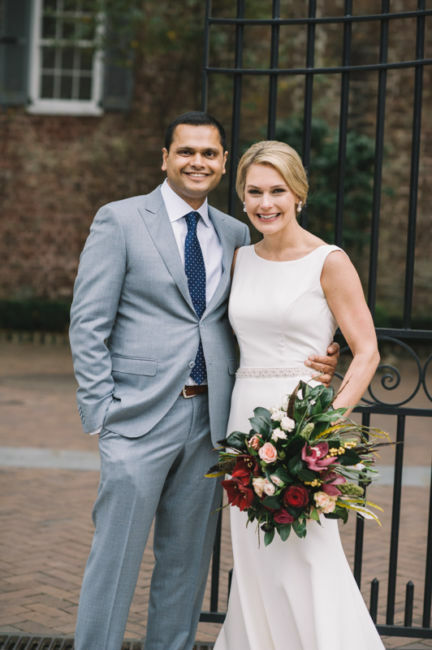 A Lowcountry Wedding Magazine was released today and Megan & Aarjave’s wedding has been featured! 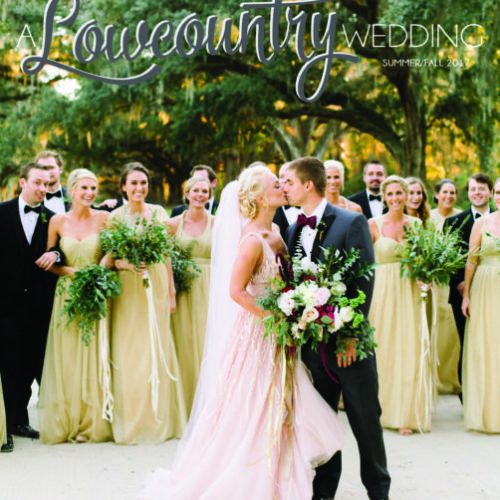 Go pick up your copy today! 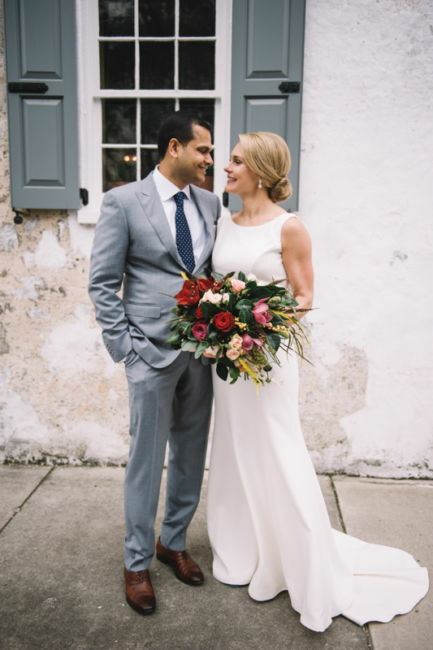 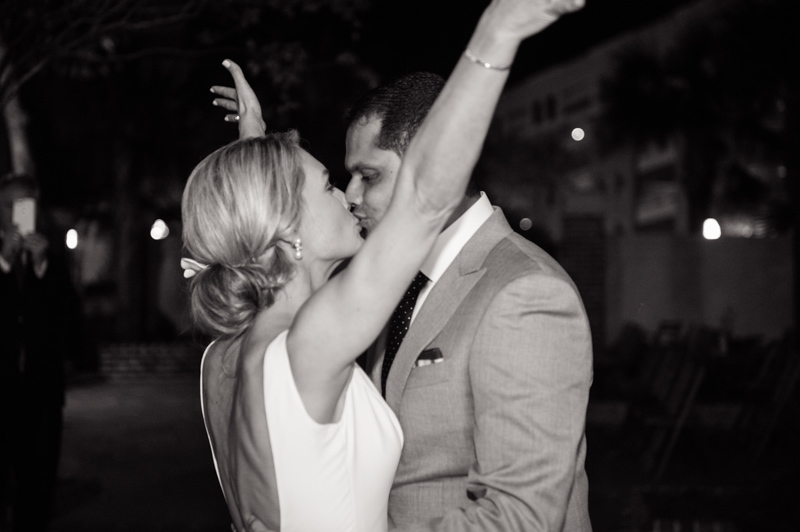 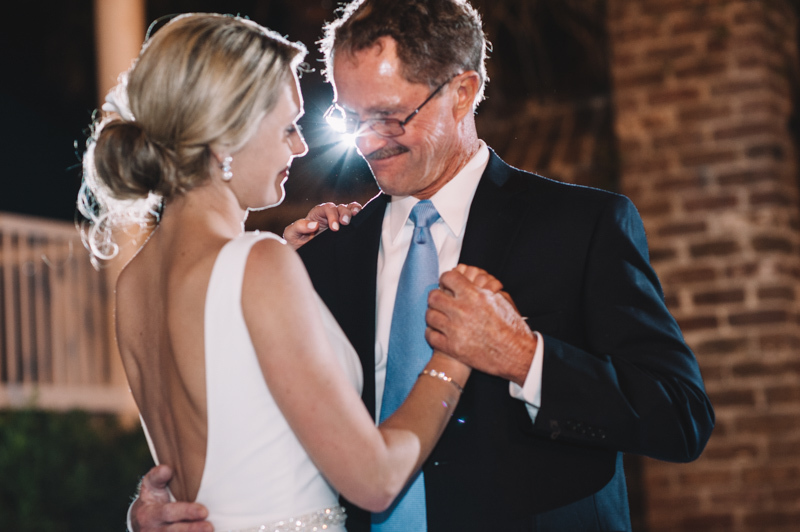 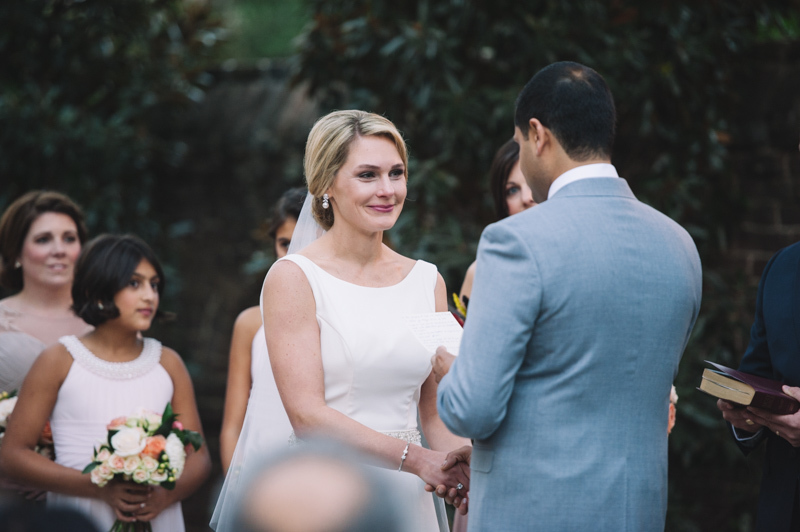 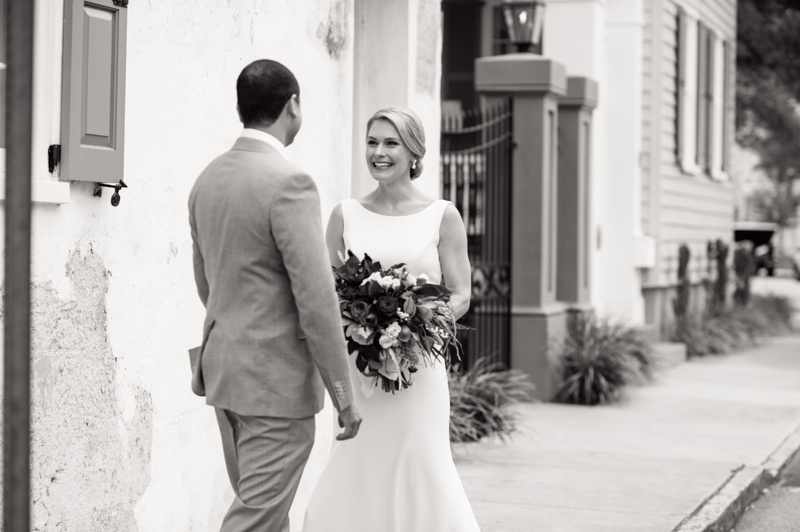 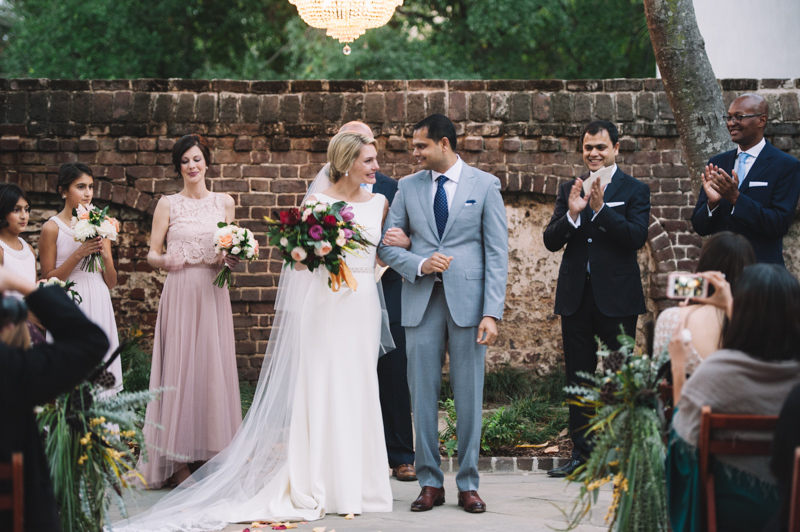 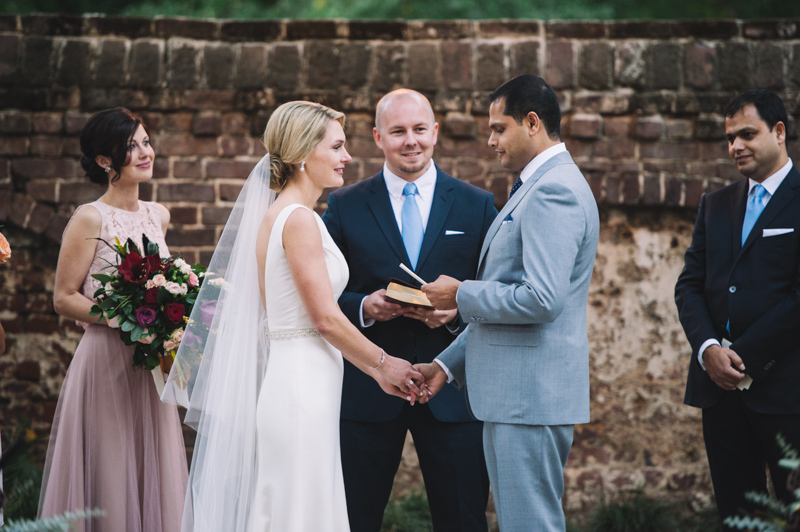 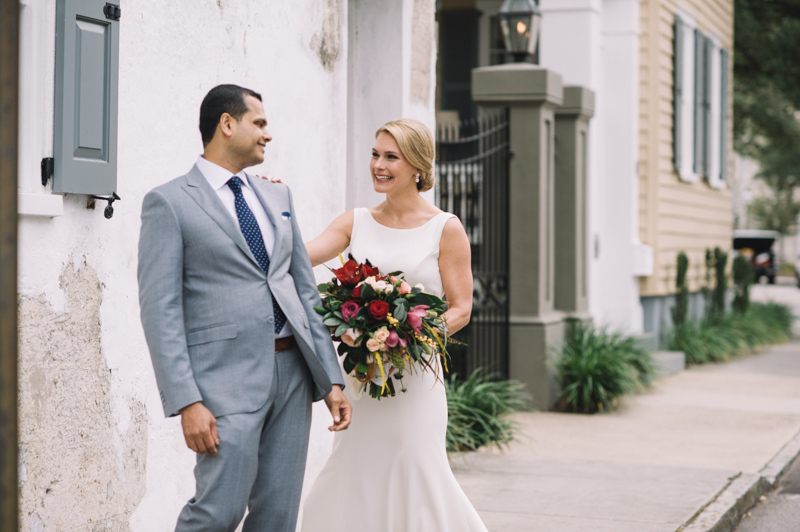 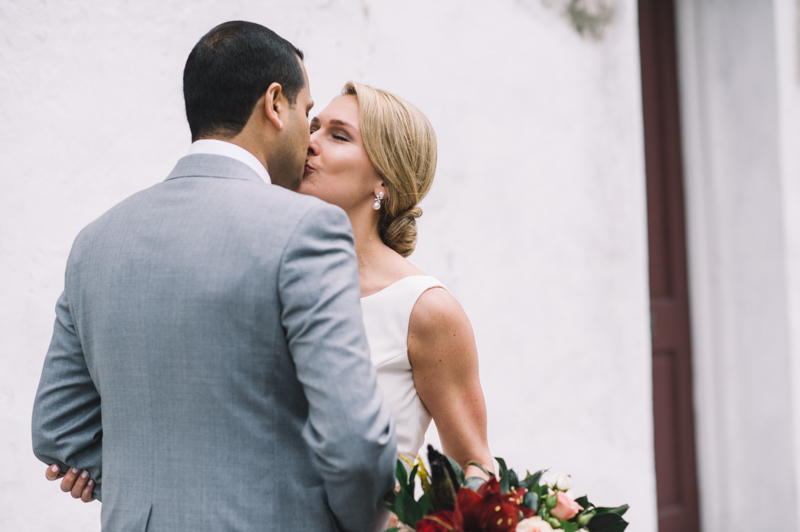 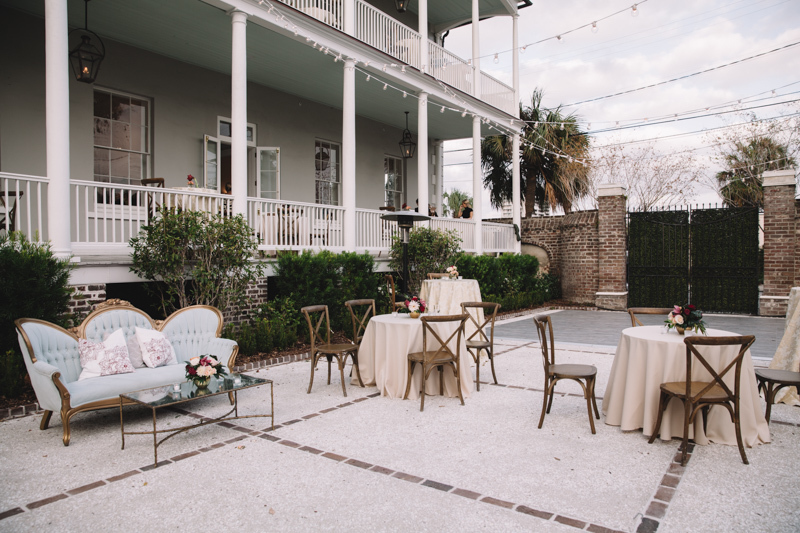 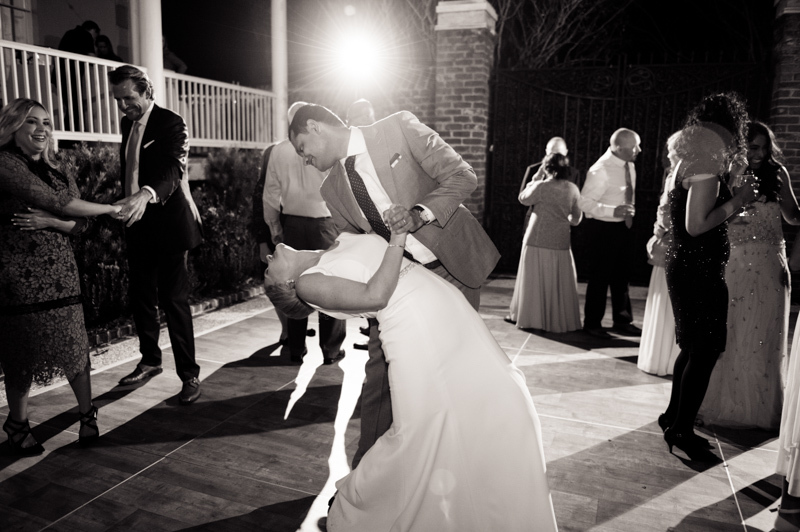 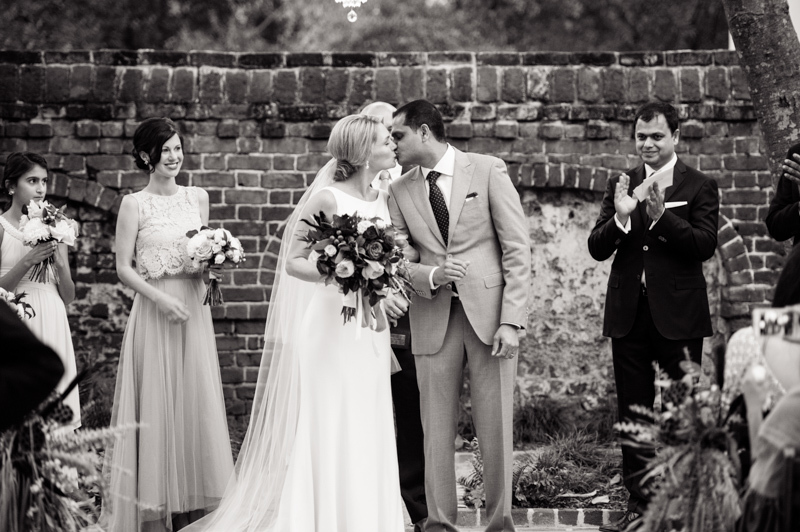 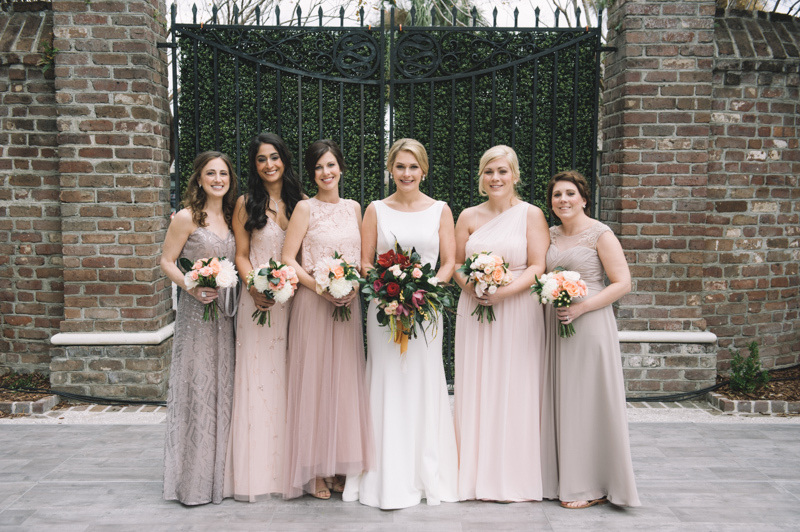 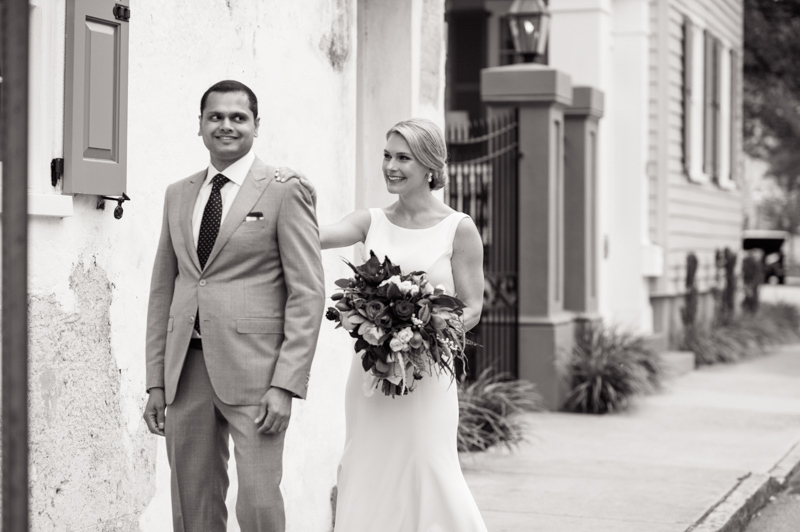 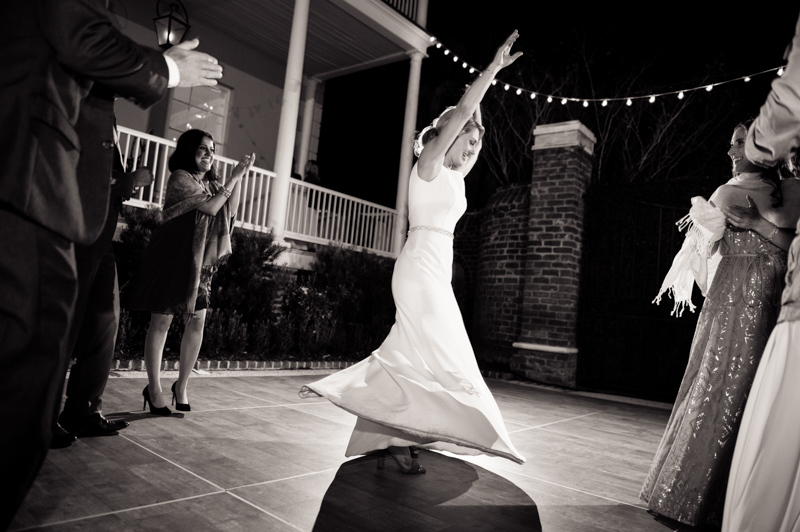 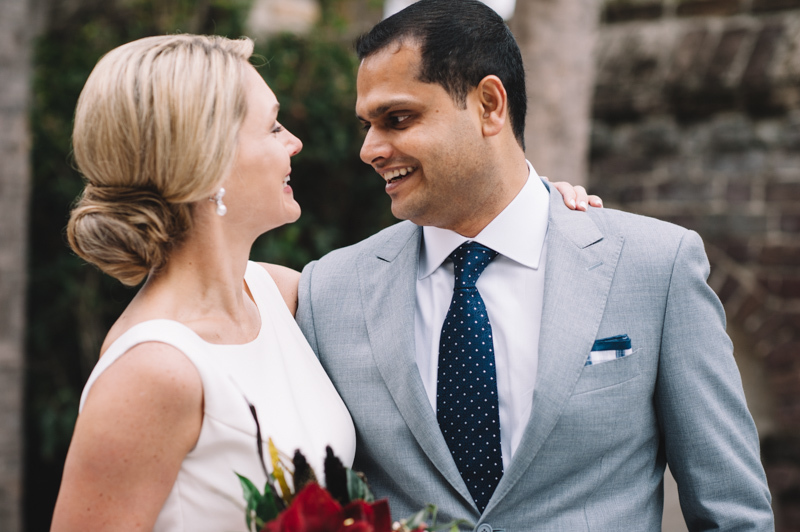 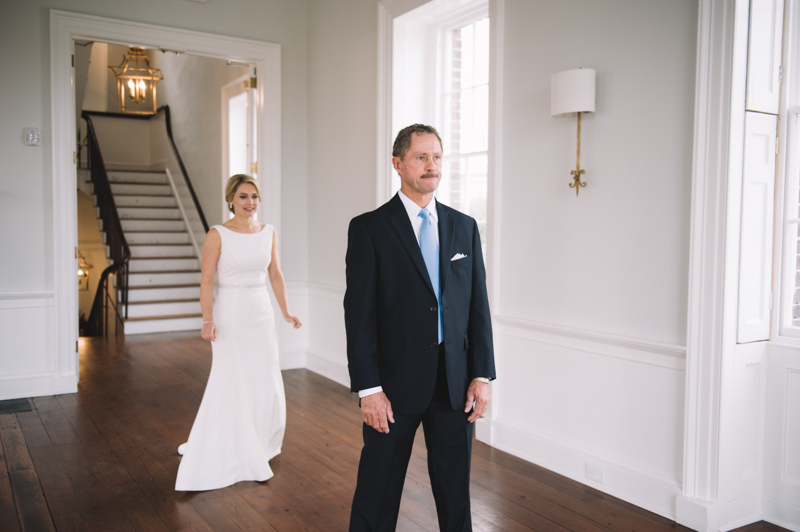 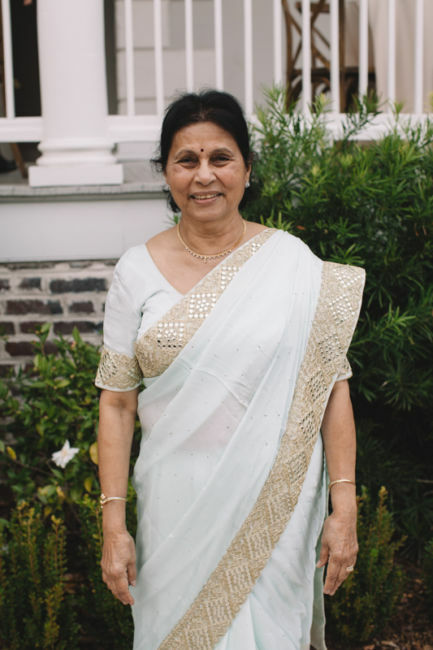 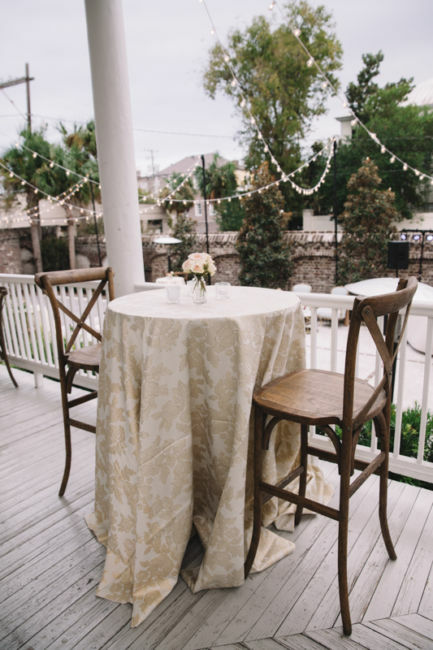 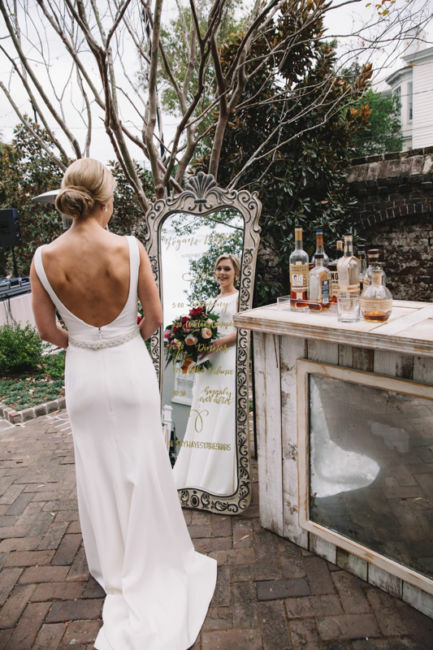 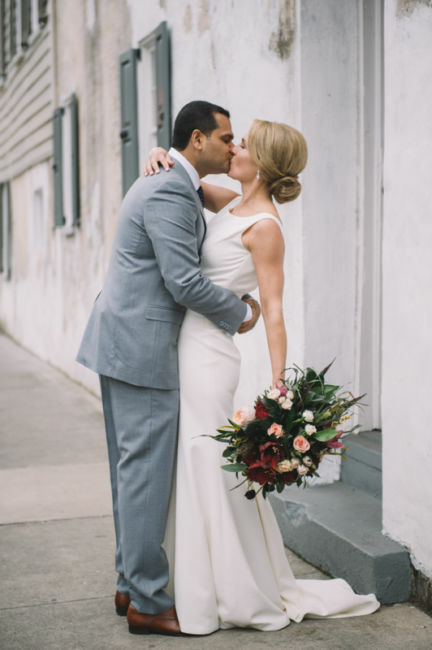 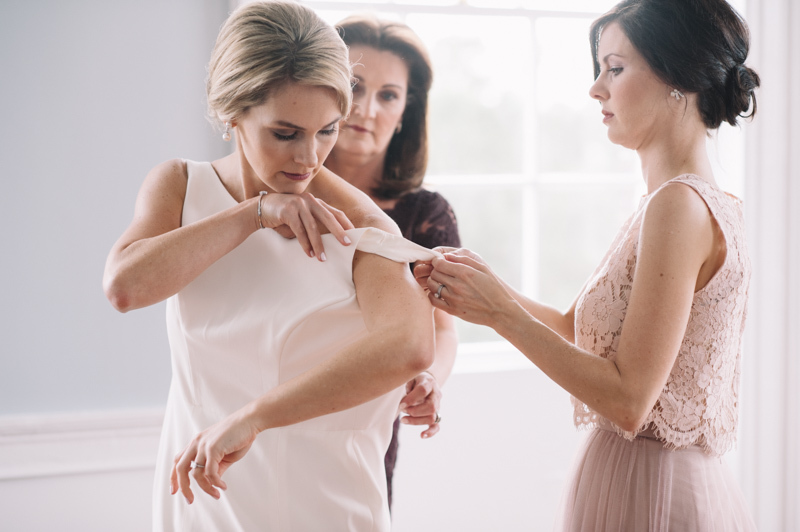 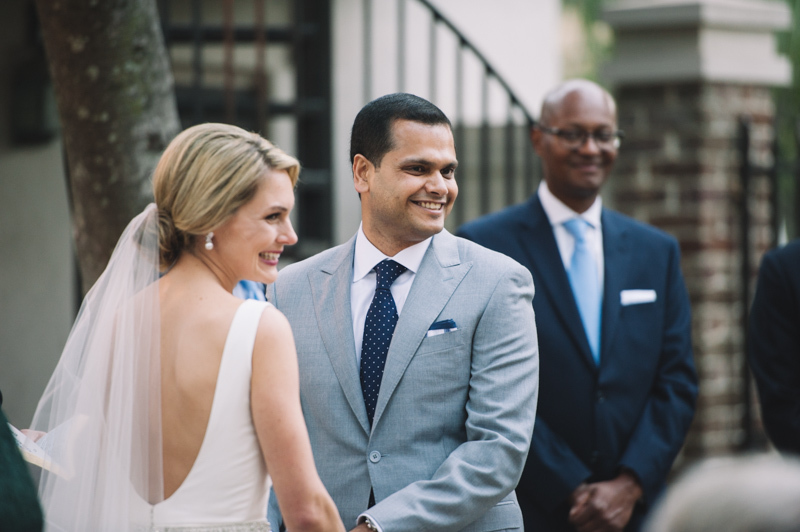 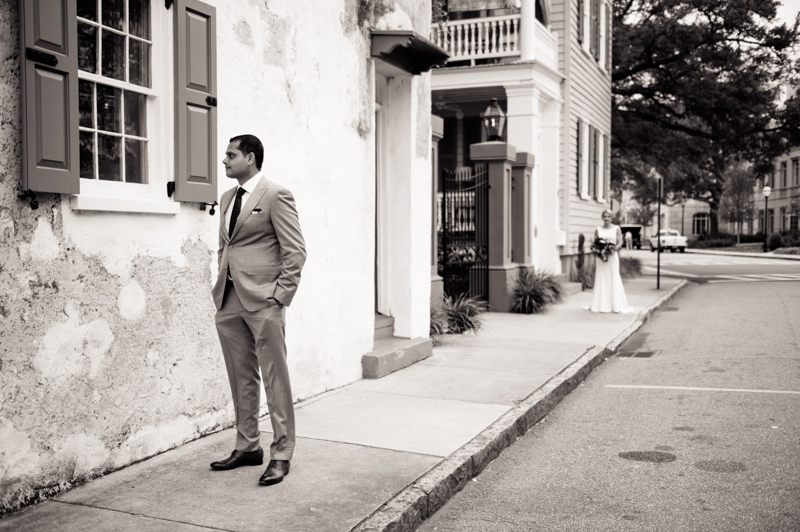 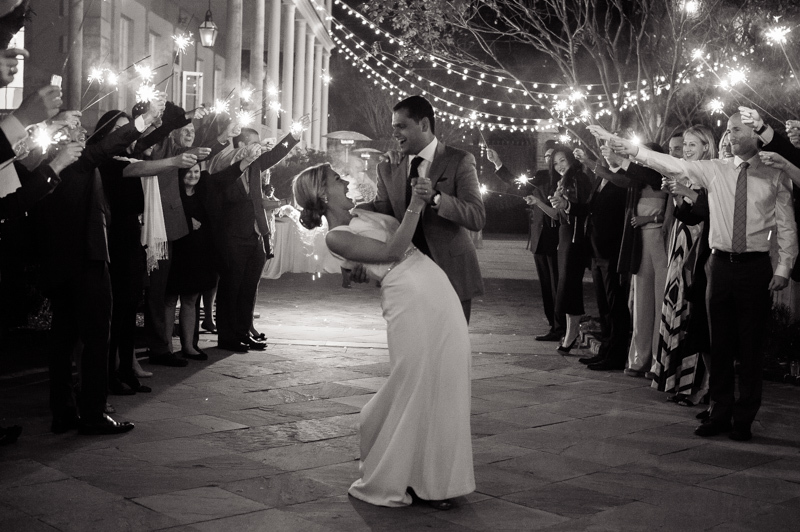 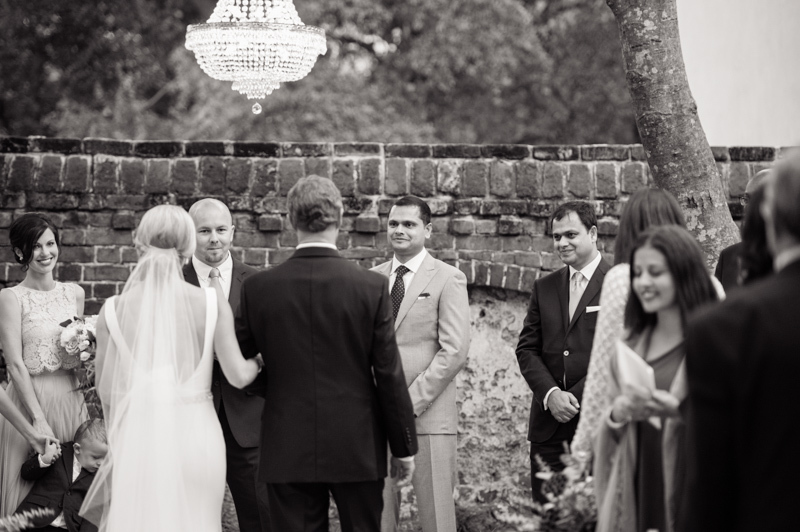 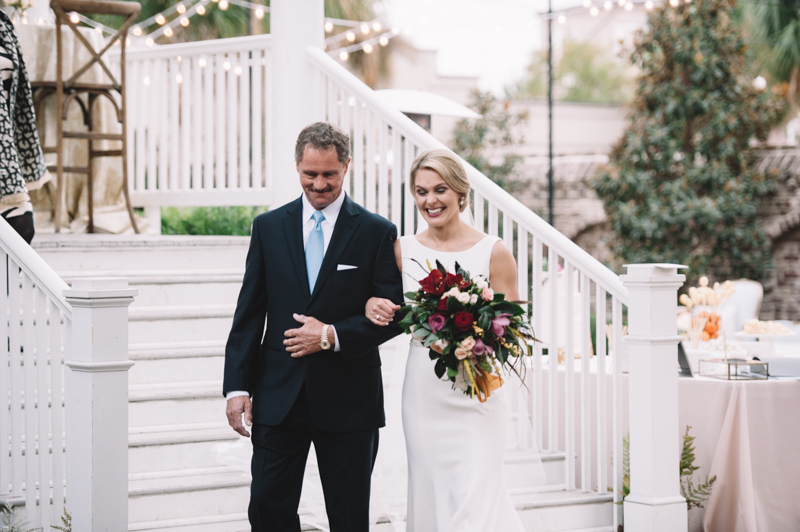 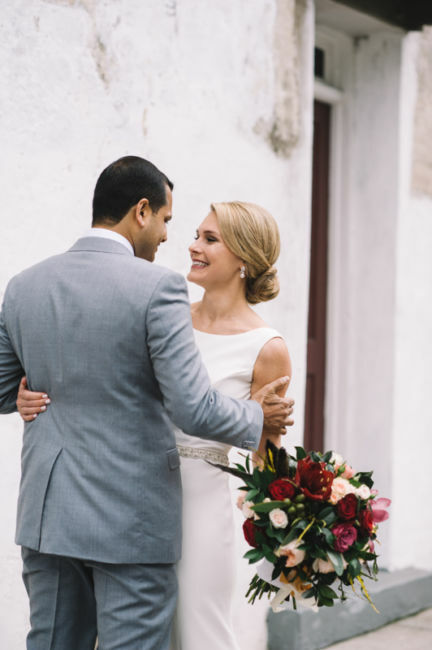 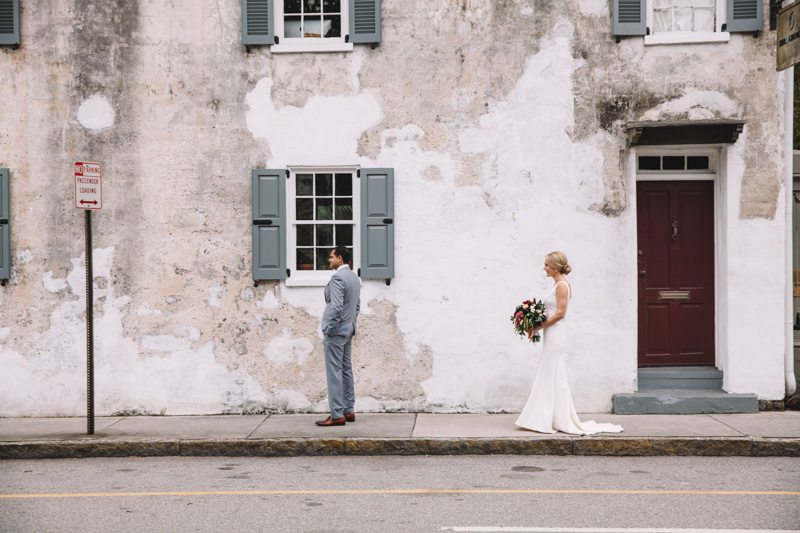 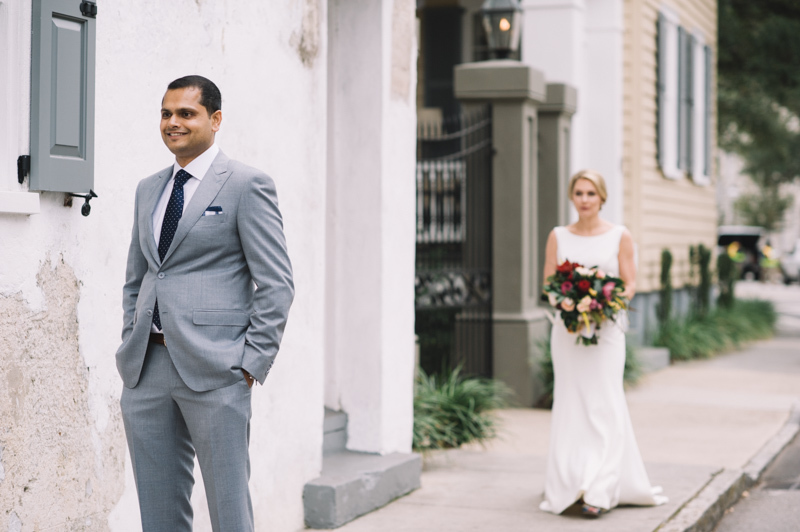 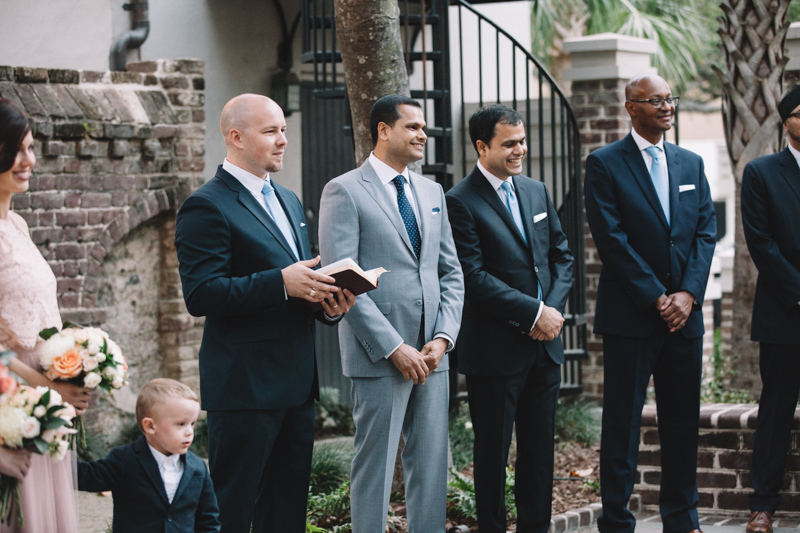 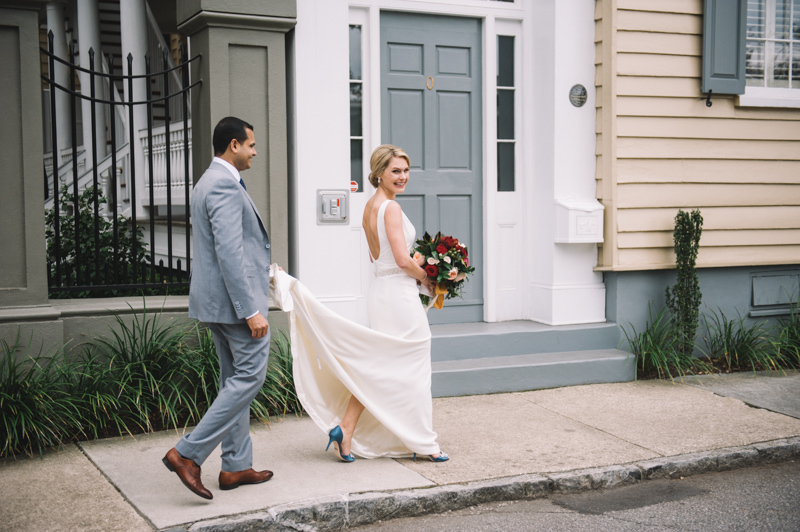 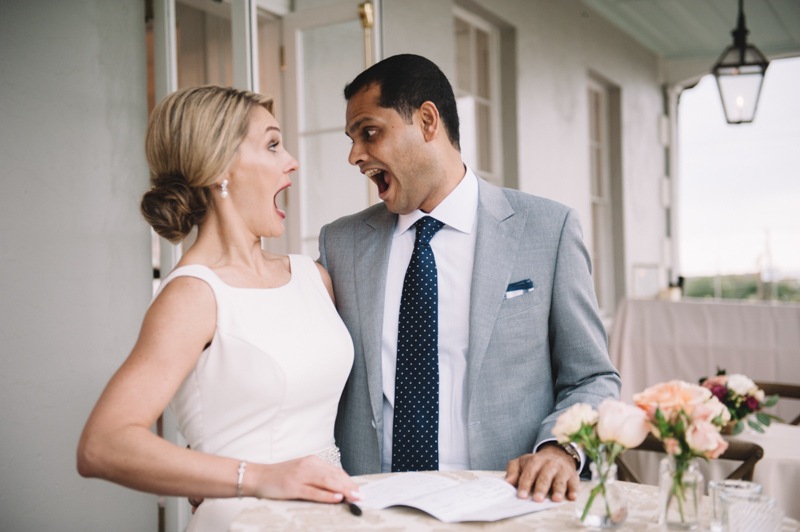 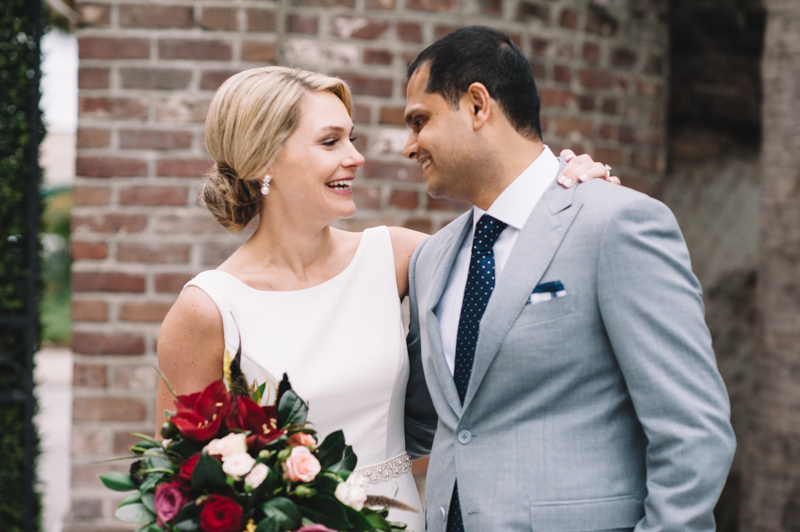 Megan and Aarjave were wed at the Gadsden House in Downtown Charleston. 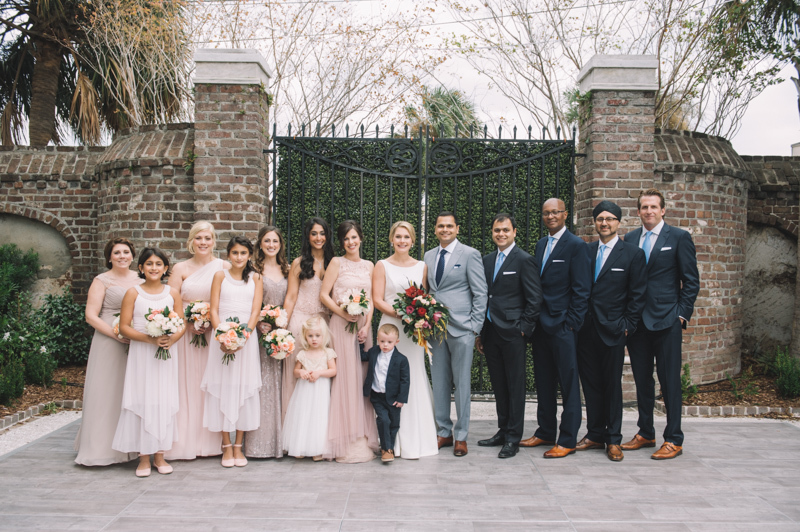 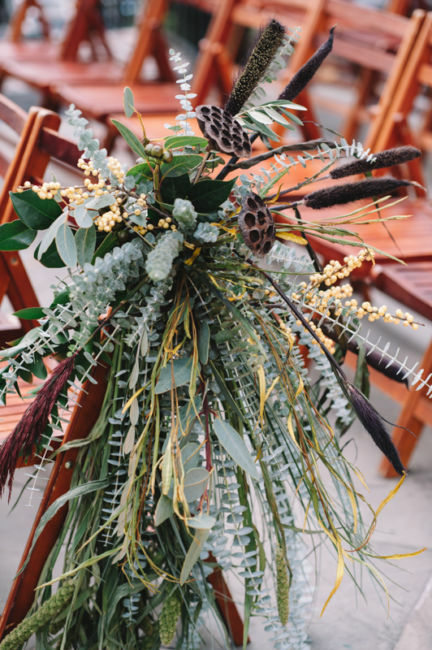 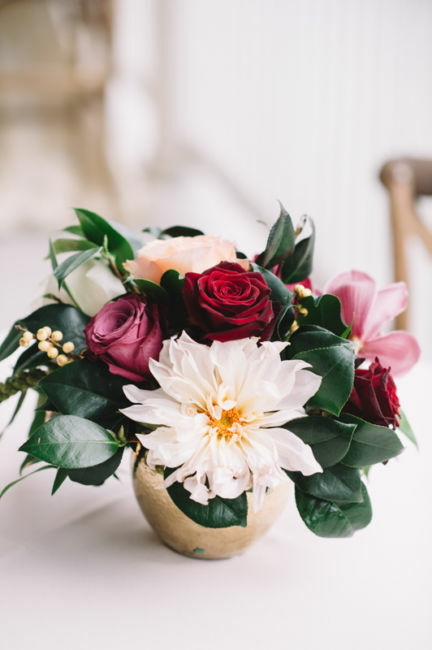 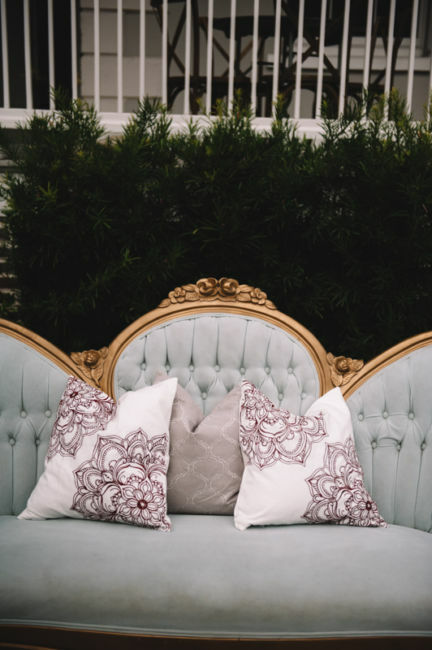 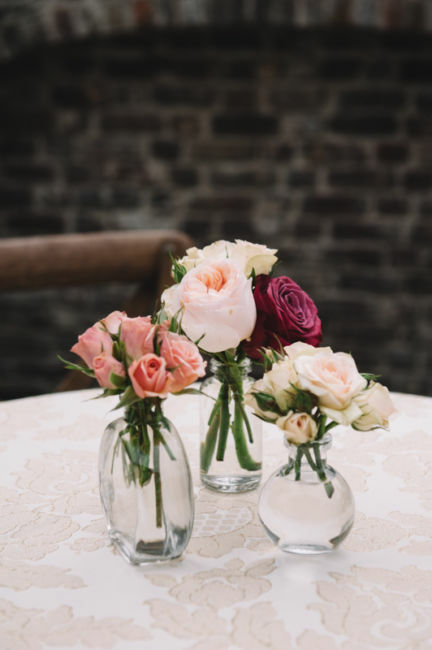 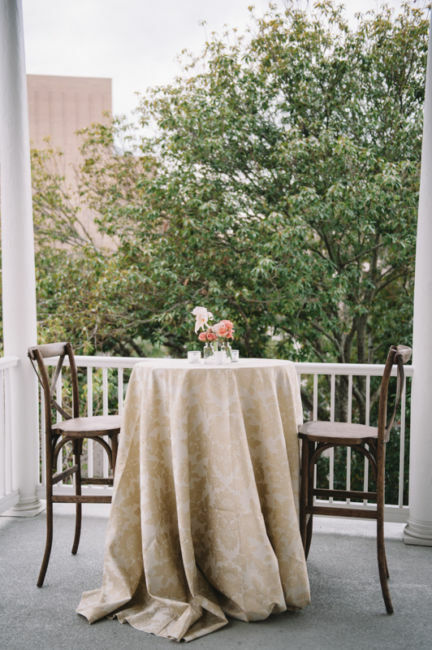 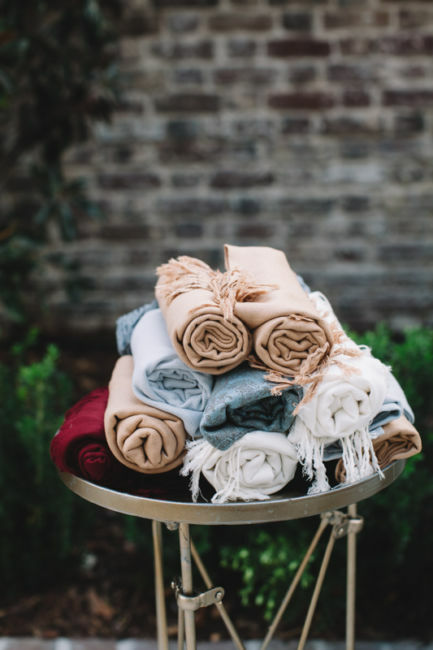 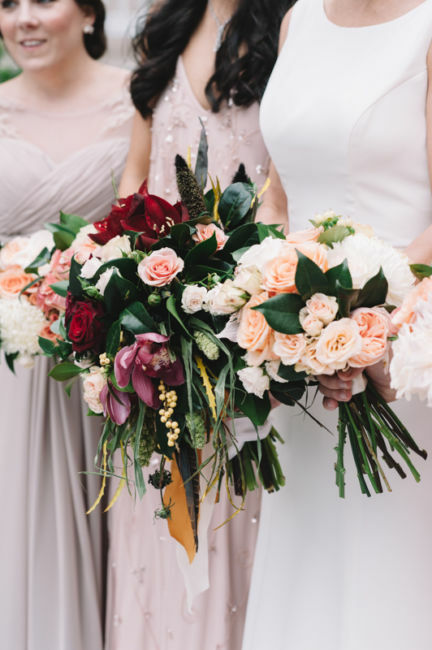 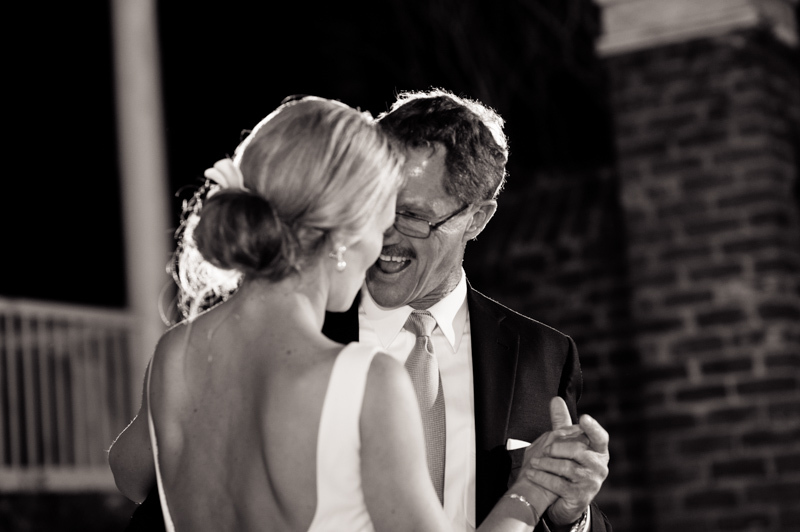 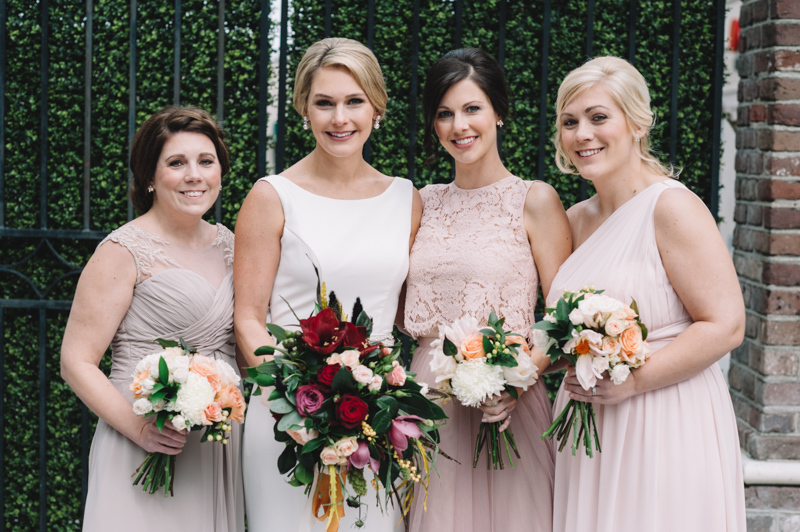 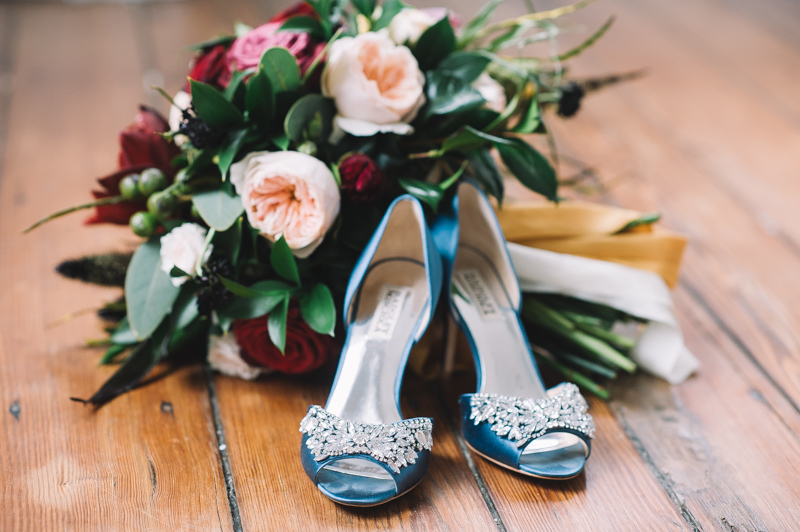 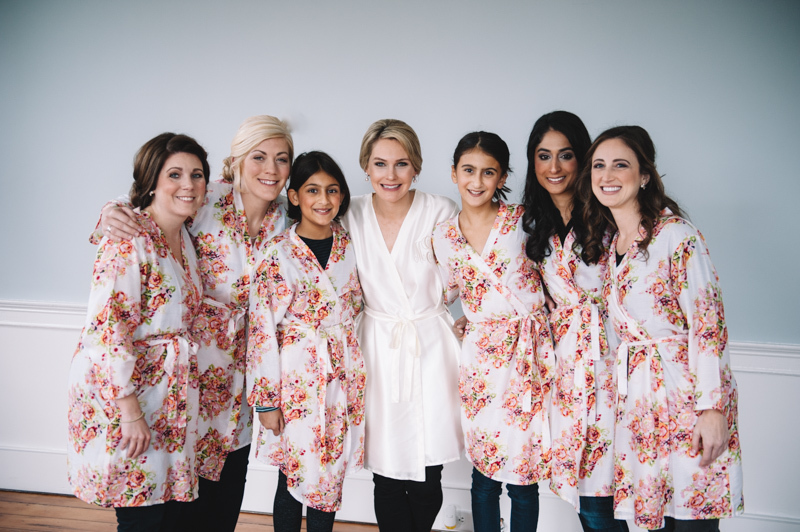 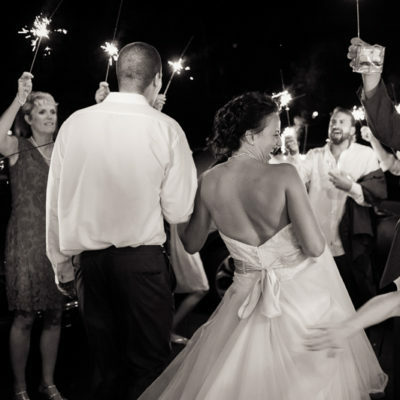 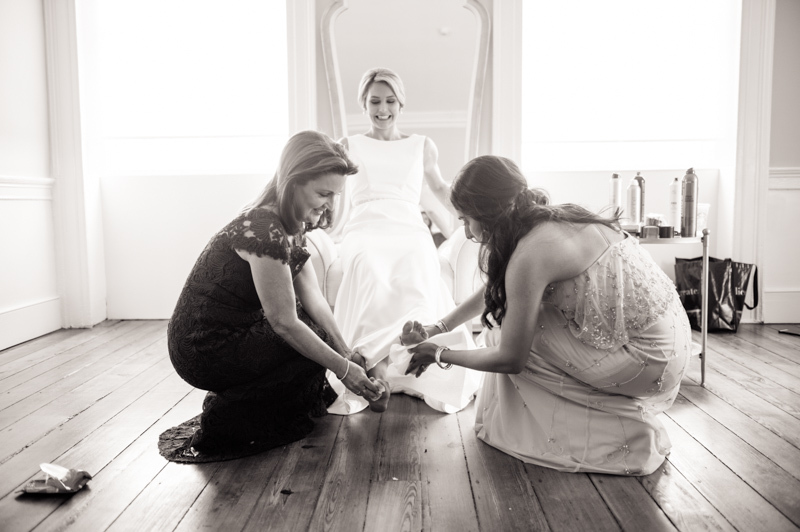 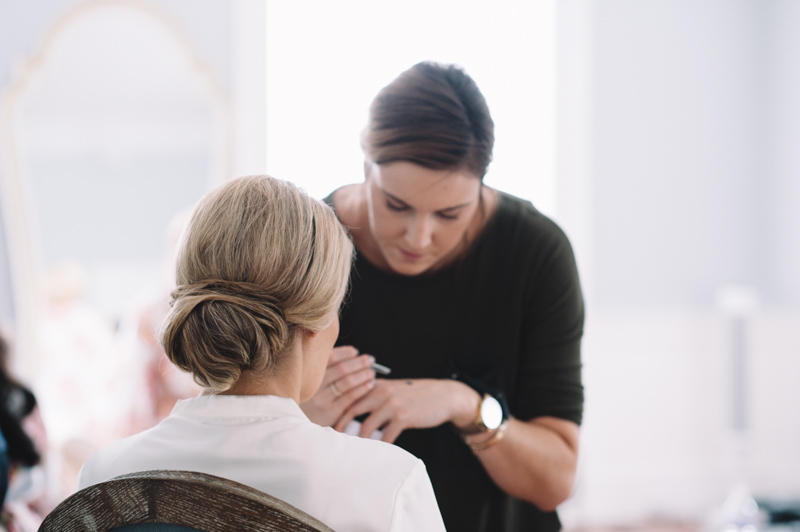 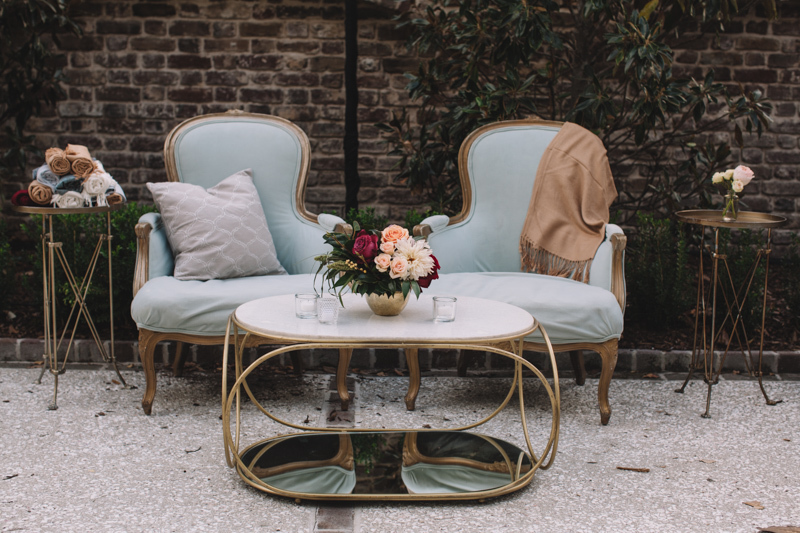 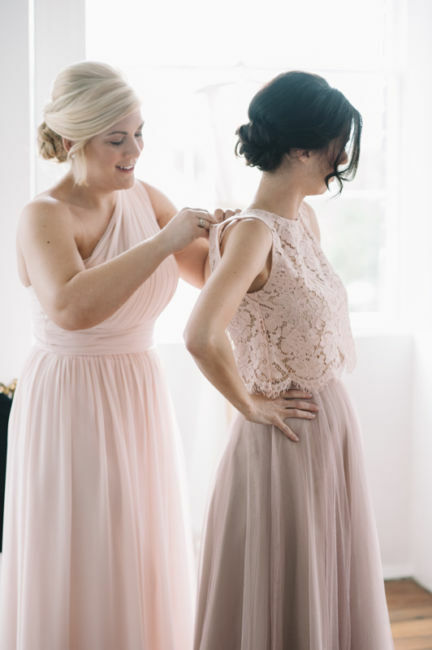 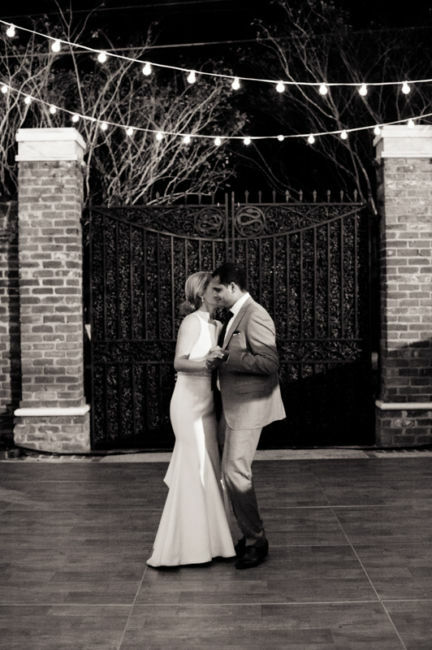 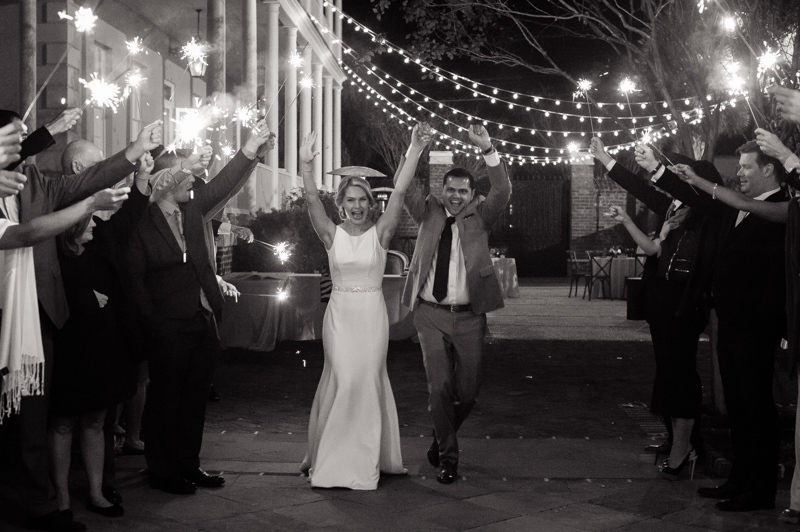 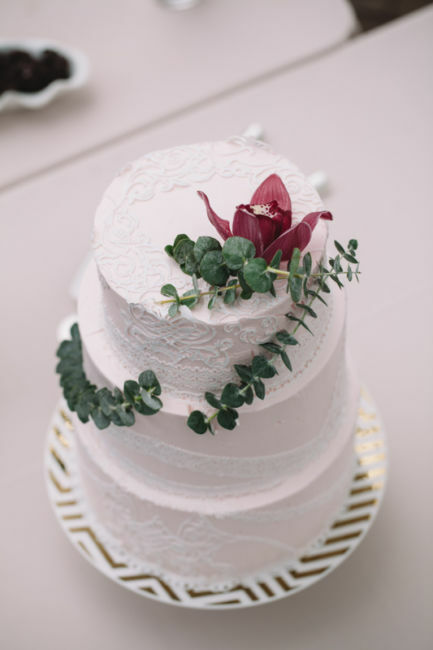 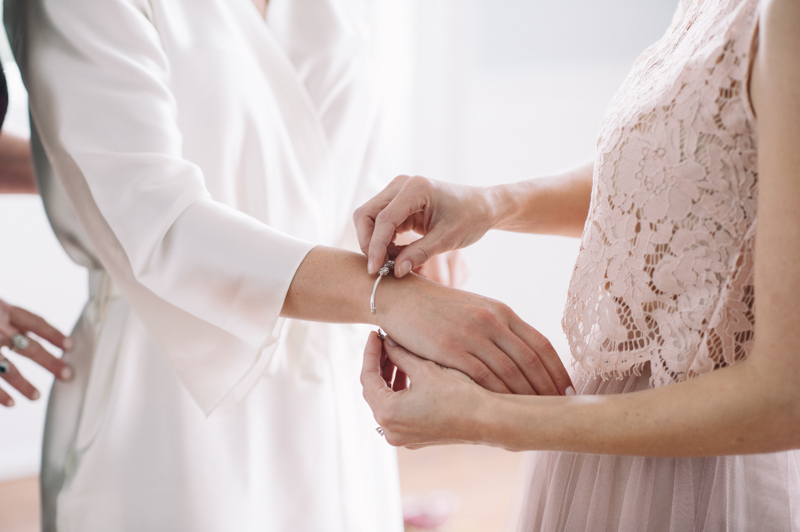 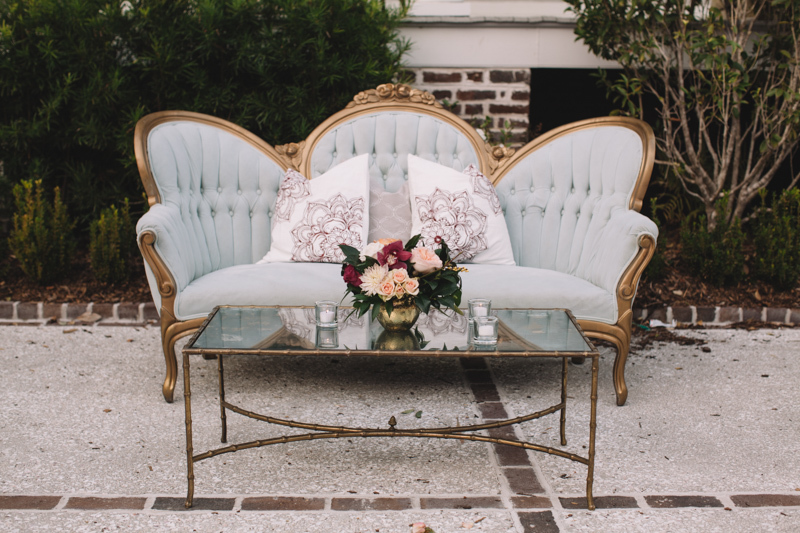 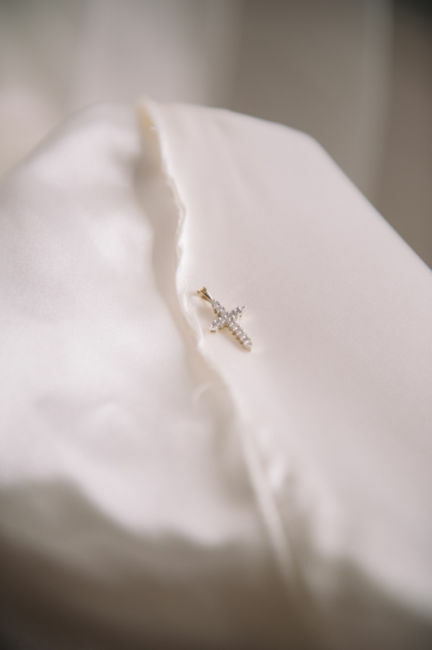 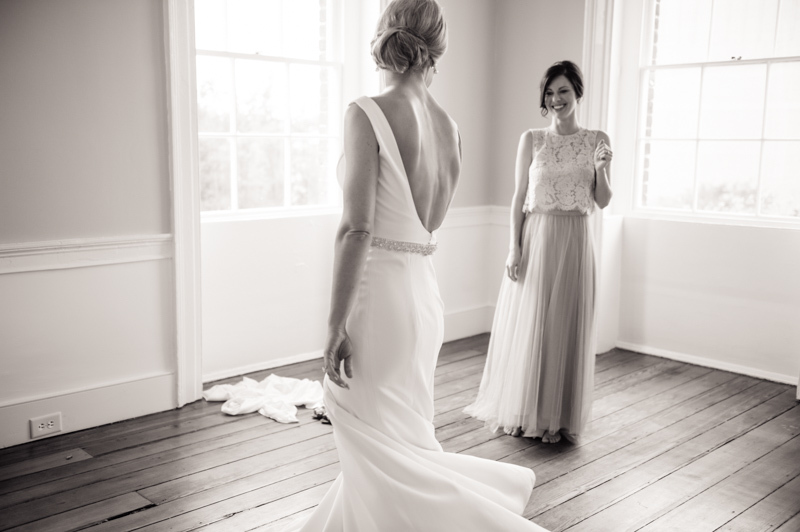 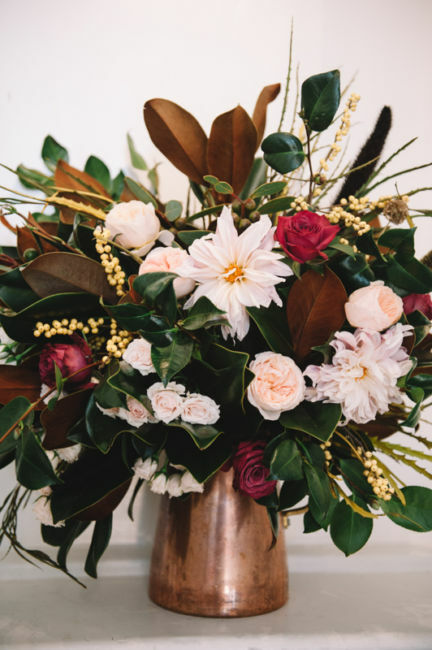 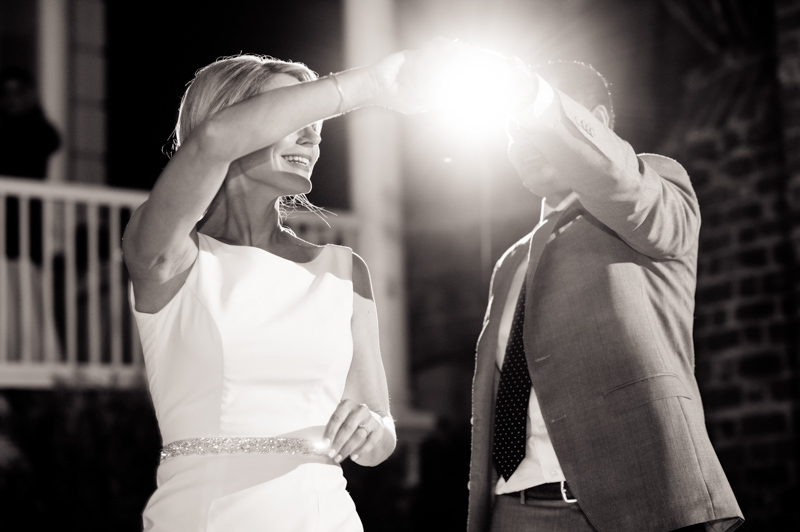 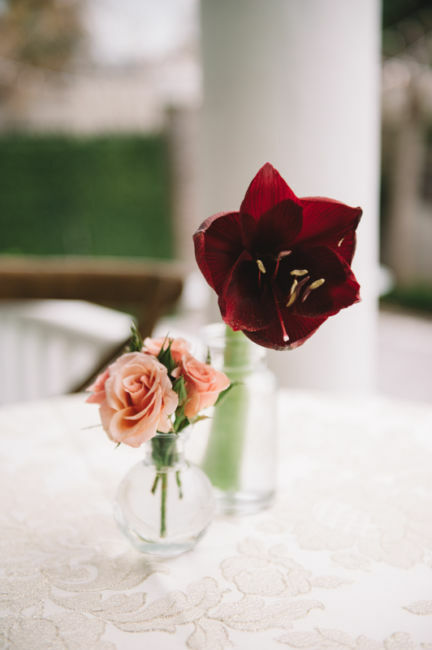 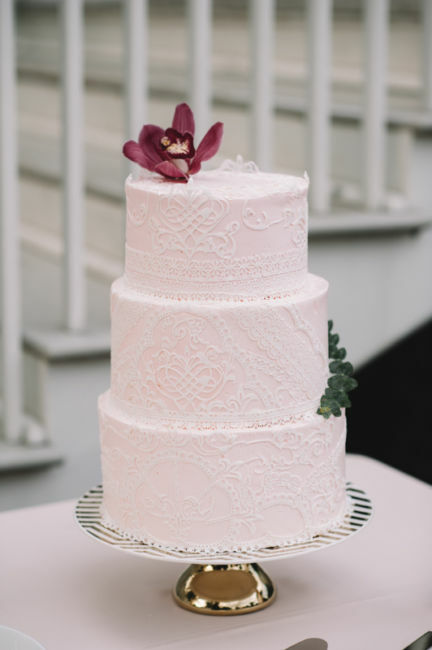 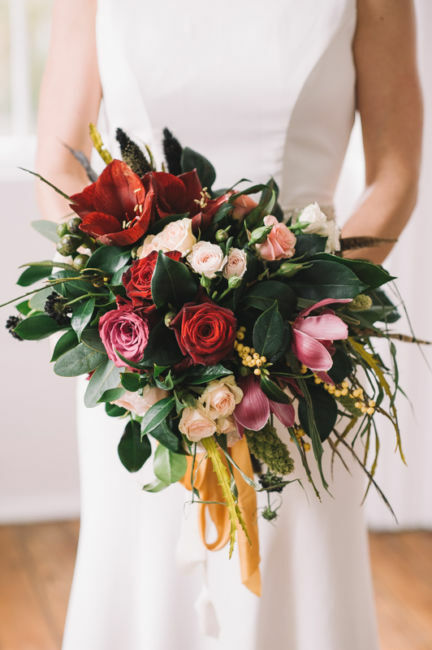 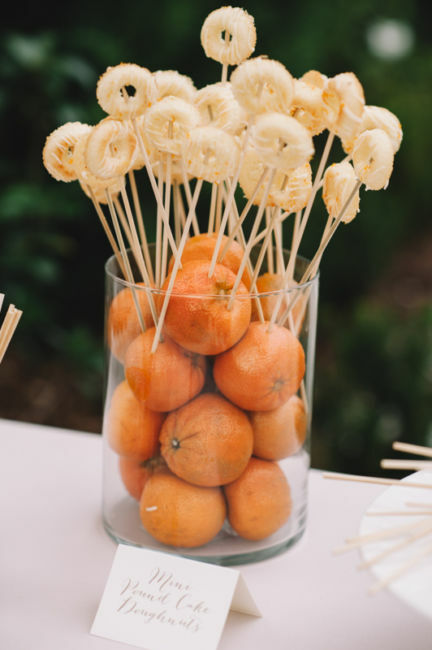 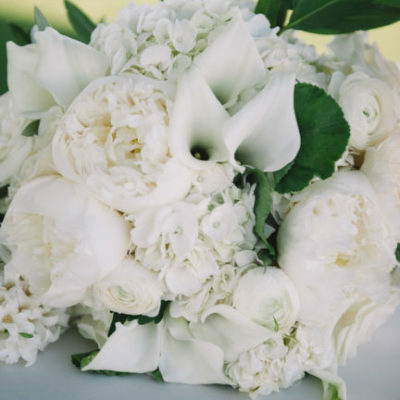 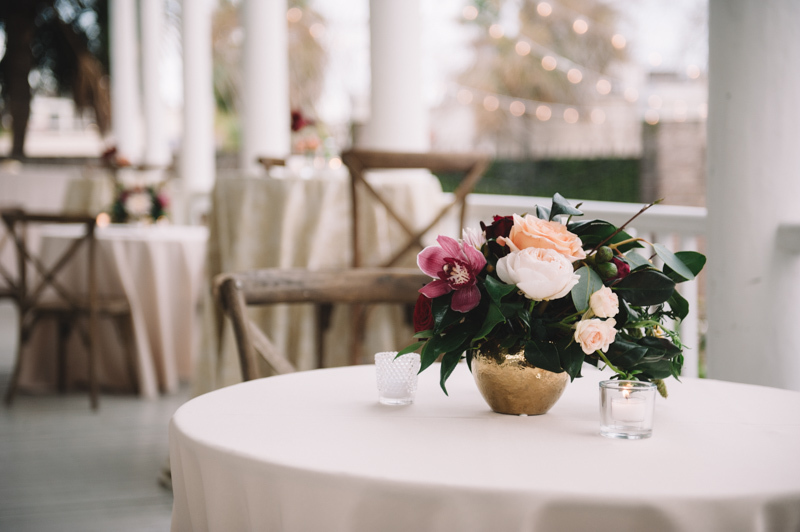 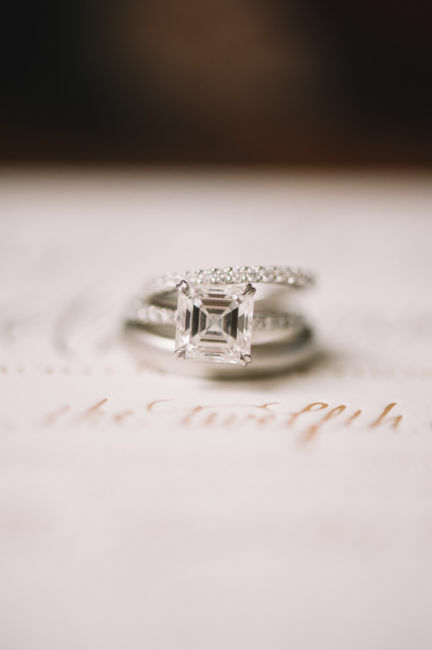 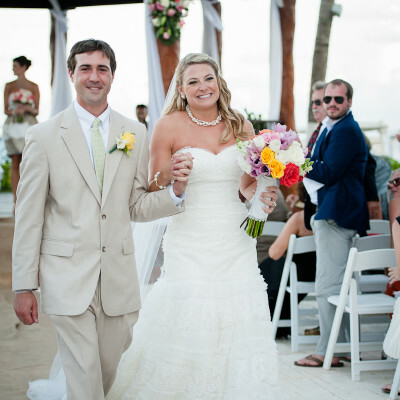 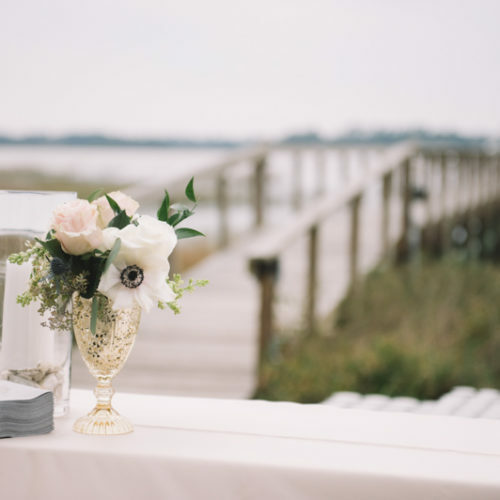 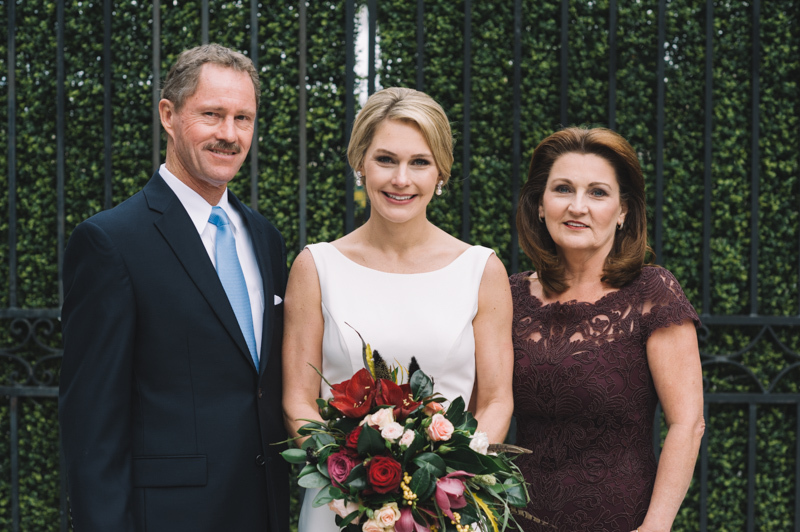 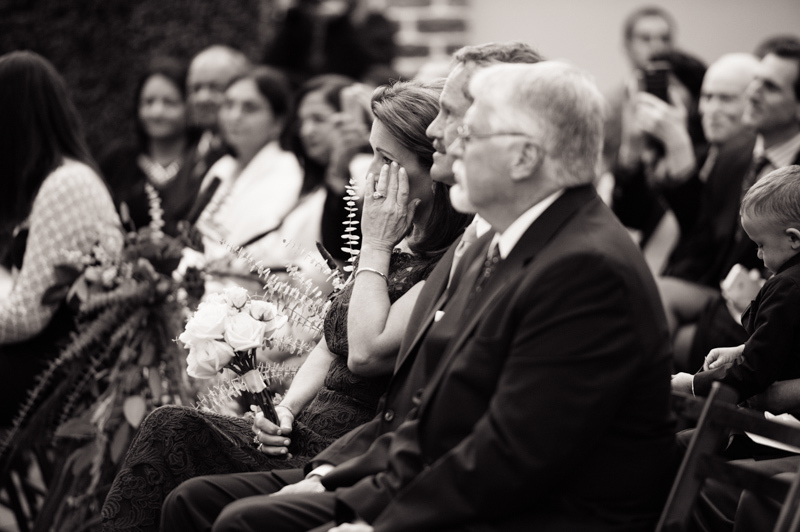 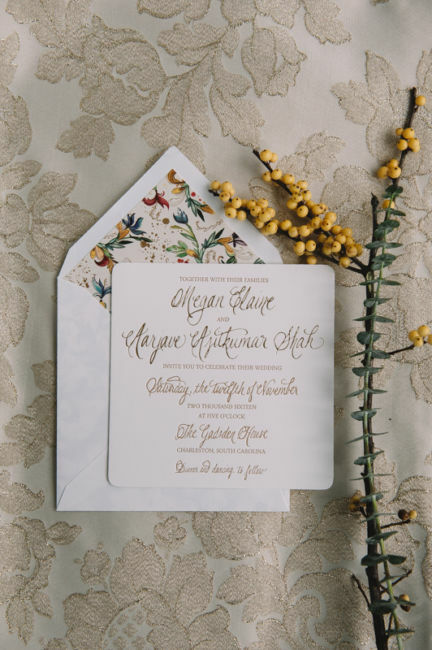 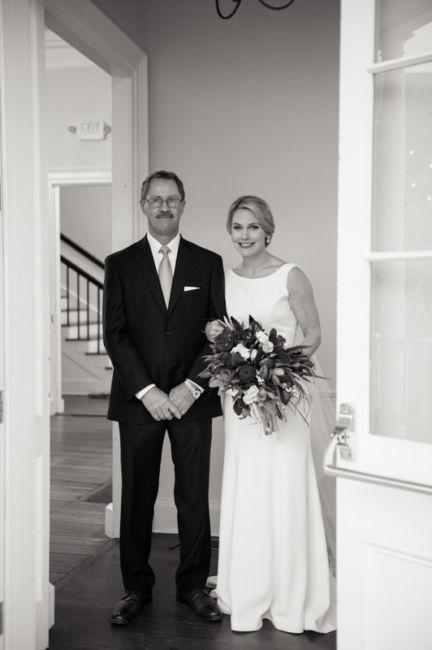 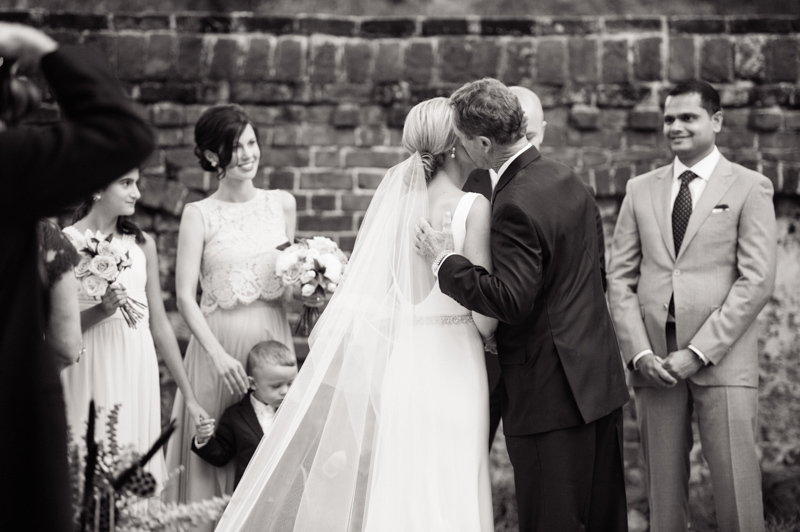 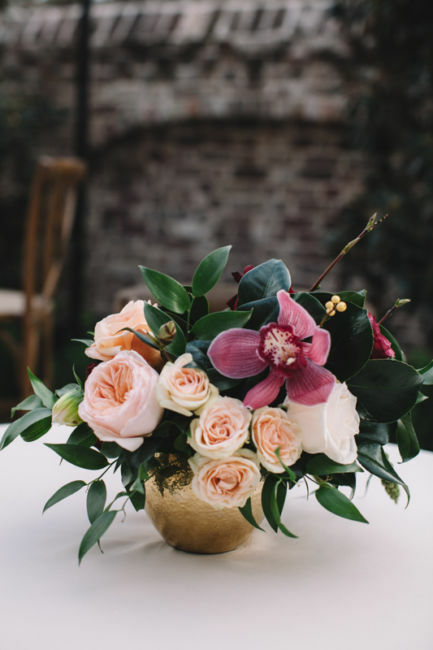 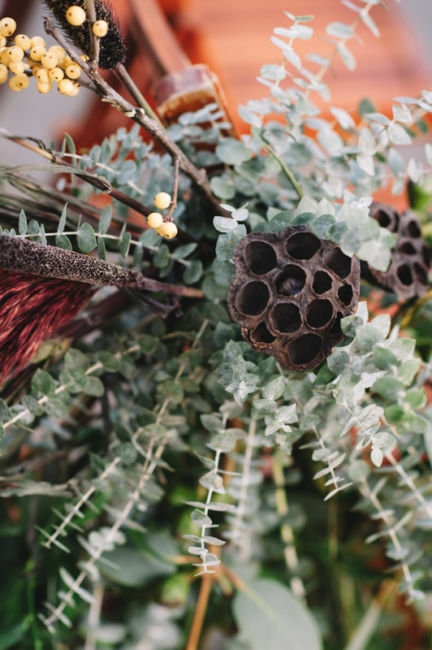 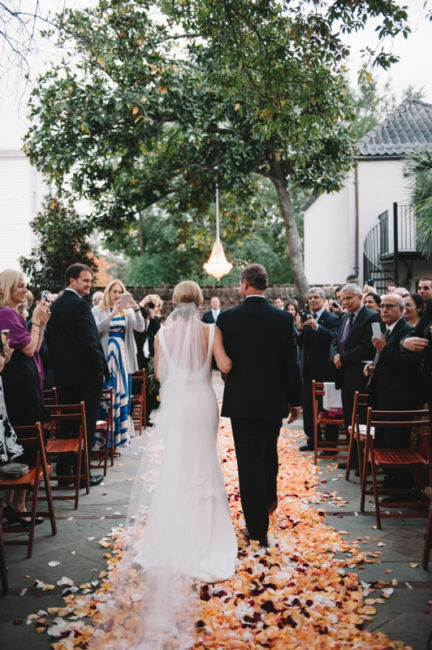 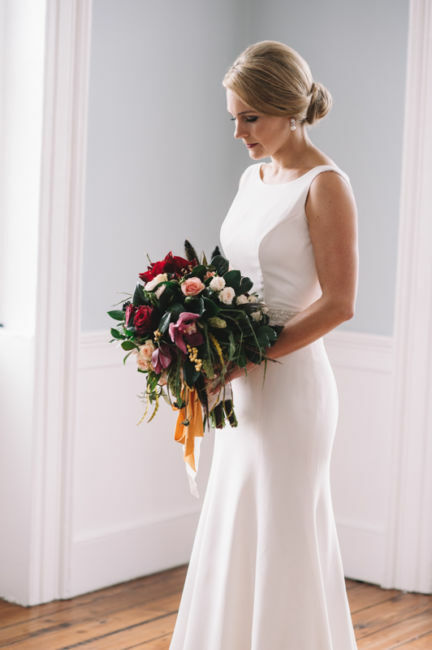 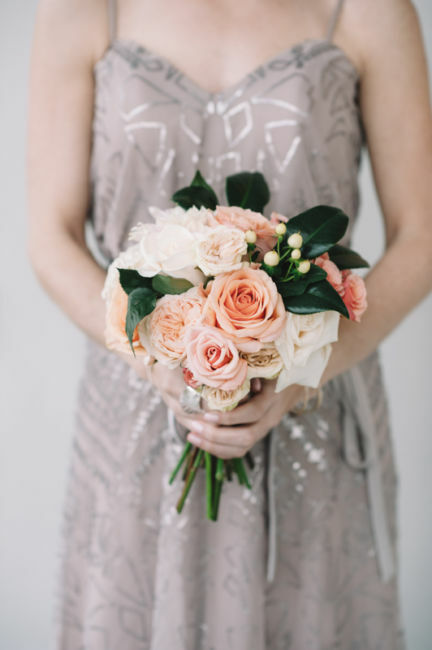 This November wedding was planned by none other than Liz Luckhart Designs. 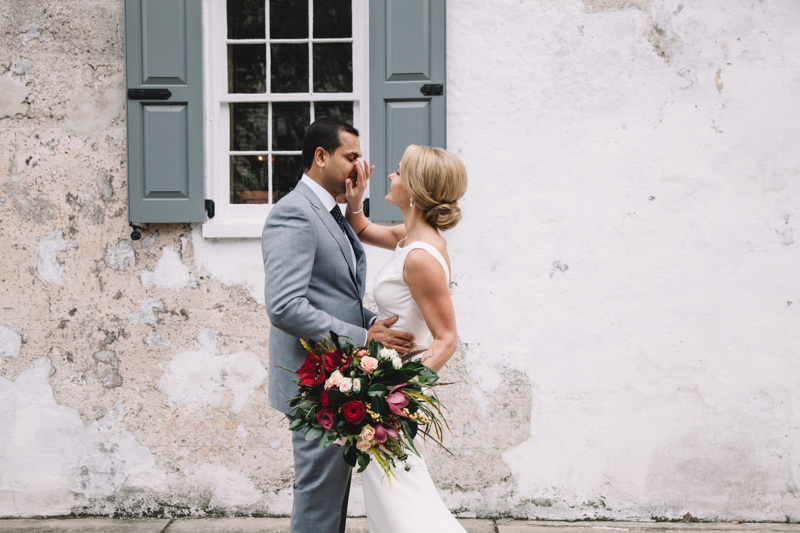 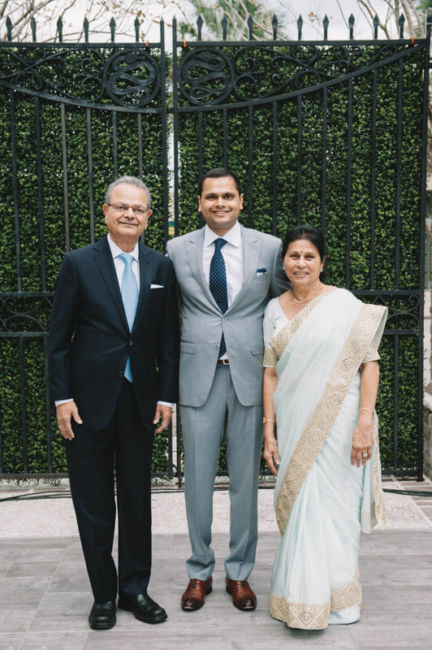 Deep reds, blue, greens and golds added the perfect Indian touch to their day. 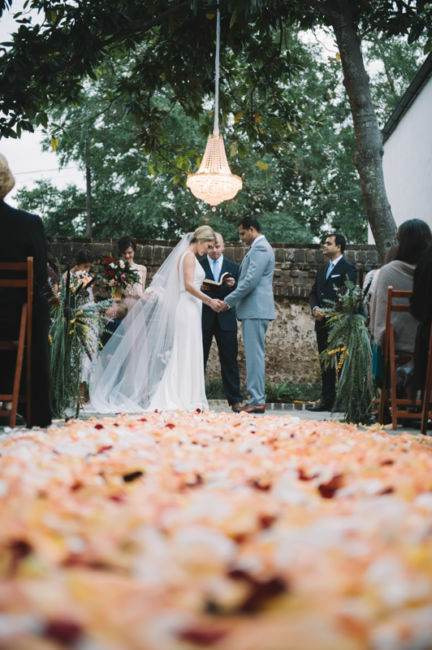 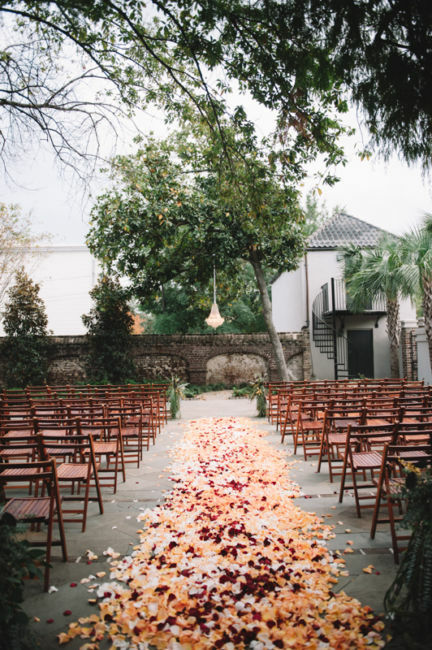 Wimberly Fair created a stunning rose petal aisle and jaw dropping bouquets for the bride and her attendants. 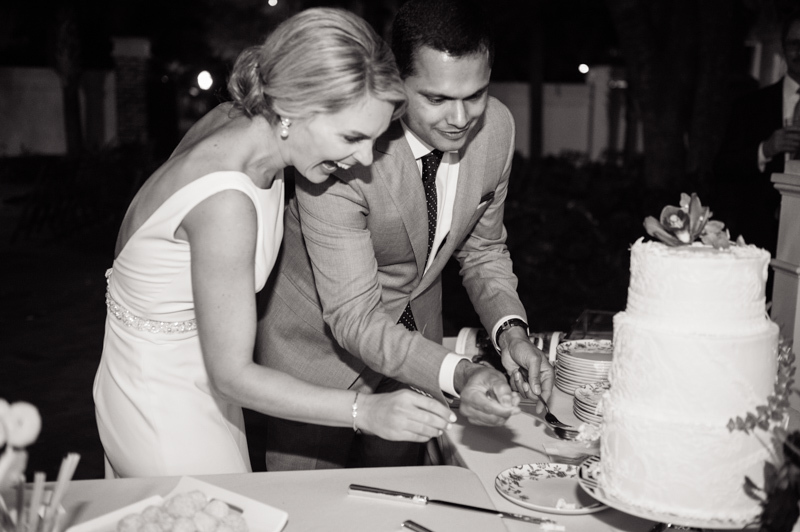 A big thank you to Megan and Aarjave for letting me capture memories that will last a lifetime!